Quality and earth-conscious, communicate messages naturally with royal paper. Manufactured by Neenah, find related and matching cardstock, paper and envelopes by jumping to more Royal Sundance Paper and Envelope selections. 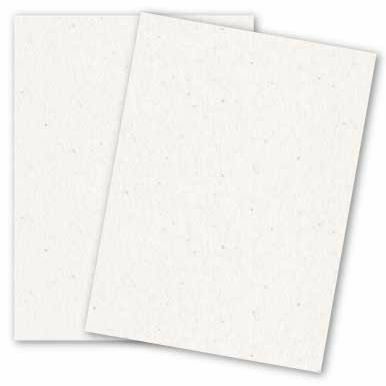 Distinct, quality Paper in the Off-White Color Group, this is an excellent Cottonwood, 216 GSM (80lb Cover), 8-1/2-x-11 Paper. Additionally, all colors are FSC Certified, Green-e Certified, Green Seal Certified. All colors are made with 30% or more Post-Consumer Fiber except Brilliant White. Printer friendly within the substance range recommended by the printing machine manufacturers. 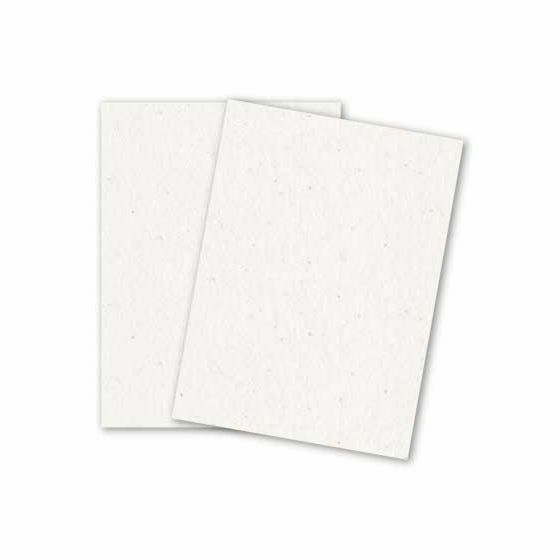 PaperPapers sku: Wa-RF-811C-CottW80 -- This product listing is selling as 250 per package.